BOZEMAN, Mont. 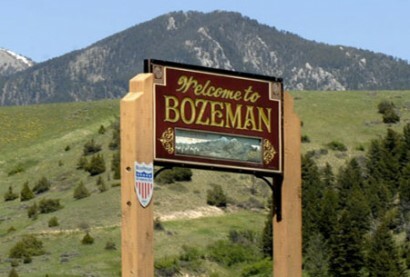 — Bozeman city commissioners have adopted an ordinance that prohibits discrimination in the workplace, housing and public accommodations based on a person’s sexual orientation or gender identity. Commissioners voted unanimously on Monday to adopt the ordinance, making Bozeman the fourth city in the state to do so. The law takes effect in 30 days. Over the past months, commissioners have heard arguments before and against the proposed ordinance, but no one offered any comment before Monday’s vote. Michele Grabbe is the president of Parents, Families and Friends of Lesbians and Gays of Bozeman/Gallatin Valley. She says her son is bisexual and he deserves the same rights as her other two children. Missoula, Helena and Butte have similar ordinances. Gov. Steve Bullock issued a statement Monday urging other cities to follow suit.